Trenchless pipe lining is the answer for your Tucson sewer repair and replacement needs that doesn’t involve digging destructive trenches that damage homes and yards. Sewer pipes can be restored with minimal digging and eco-friendly techniques that can all be completed within a single day. At Nu Flow, we pride ourselves on being able to offer such a fast and easy solution for our Tucson, AZ customer’s pipeline needs. When you are experiencing pipe problems, it can seem like an easy solution to use a commercial drain cleaner on your Tucson pipes. However, DIY methods of drain cleaning do not restore or rehabilitate your pipes, they only temporarily clear the problem. Before we line your pipes, we will use sewer camera inspection and drain cleaning services to prepare your pipes for the lining process. Inspection, cleaning, and lining all take place through a single access point. Sewer camera inspection allows us to get a real-time view of your pipe’s interior. 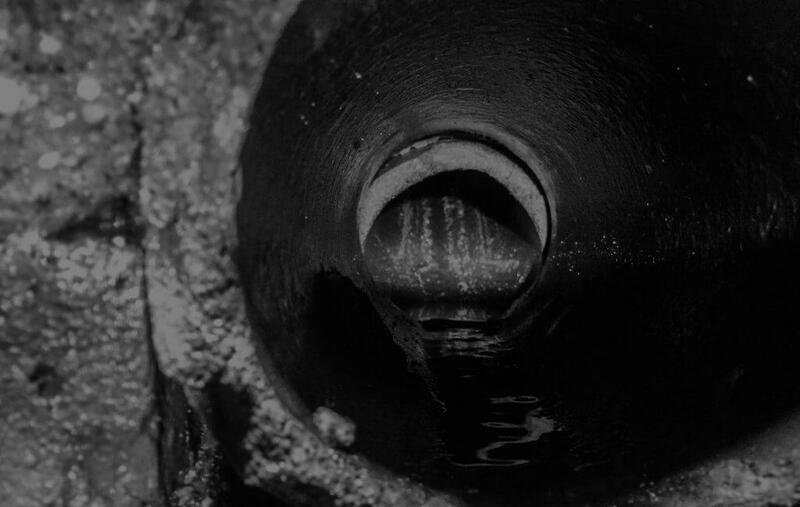 The high-definition sewer cameras we use provide us with a crystal clear picture of all imperfections within your system, revealing clogs, cracks, blockages, breaks, and pipe collapses. Inspections will also help us determine the type of pipe material your system is made from and the age of your Tucson plumbing system. Once the pipe inspection is complete, we will clear your drains of all debris and buildup. Hydro jetting is our most reliable method of drain cleaning that uses pressurized water to remove the most stubborn clogs including calcified minerals and tree roots. The pressure of the water used during the hydro jetting process is controlled by our team and will never damage your pipes. When your Tucson pipes have been thoroughly cleaned, the pipe lining process will be ready to take place. When we employ trenchless pipe lining as our solution of choice, we only require one access point to complete the entire repair process. We start with a complete camera inspection of your sewer pipes, locating the problem and determining the best solution. If trenchless pipe lining is selected as the ideal solution to resolve the issue, the repair resumes from the same access point. An epoxy resin lining is inserted into the sewer pipes and is pulled through the entire length of the pipe. The liner is inflated, allowing the epoxy resin adopt the form of the old pipe and cure. Once the liner hardens after a few hours, a new pipe is created within the old one. We perform some tests to check the new pipe’s strength and ensure that it was properly installed. The new pipe is created within a single day, and is a far more durable and effective pipe that will easily resist corrosion and environmental factors like extreme temperature fluctuations and tree root invasion. Because of these innovations and the speed that trenchless pipe lining can be installed, this is the new method of choice for sewer repairs, saving our customers time and money and resulting in pipe that has a guaranteed lifespan of 50 years.In Tucson, Arizona, sewer pipes can easily break down because of the temperature. But with trenchless pipe lining, your pipes are guaranteed to function properly for many years. If you have any further questions regarding trenchless pipe lining, call Nu Flow, and we will have the answers you need.